Beautiful natural scenery, the charming pristine beaches, friendly people ... there are so many reasons that Vietnam tourism is scored in the eyes of international travelers. 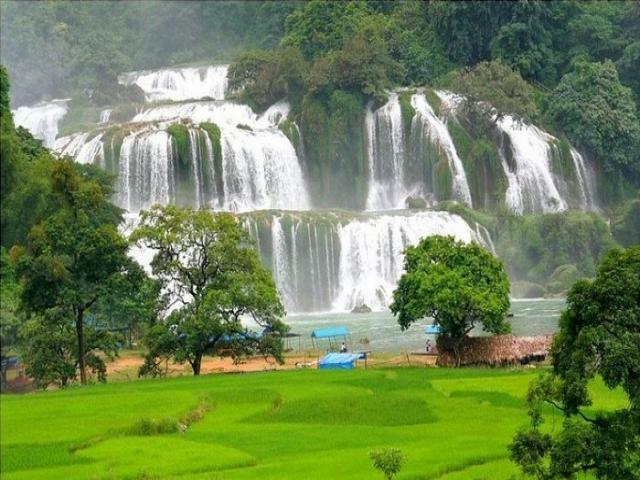 Vietnam does not have many prominent places like Niagara Falls, Sydney Opera House or Grand Canyons. However, this really is a "hidden Jewel" and only those who can come to feel. Vietnam has many sites, which have been recognized by UNESCO with its beauty and vitality as Ha Long Bay, Cave Phong Nha - Ke Bang, ancient town of Hoi An, ... 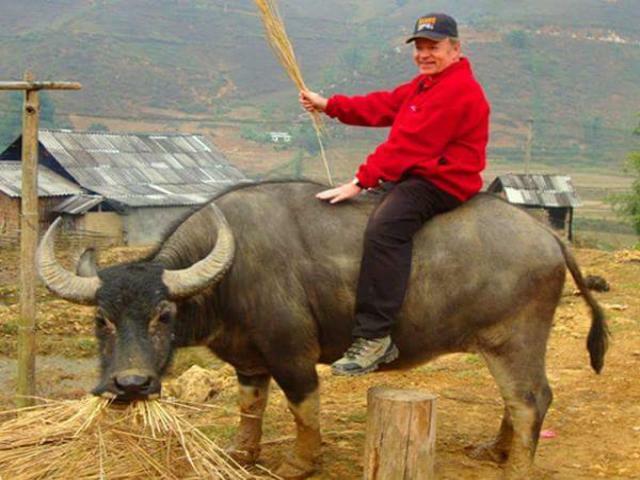 But sites not widely known in the world, to make foreign tourists the most surprising and Dalat is a typical example. The antique French styled villas along with the pine forest whistling in the wind and the red ripe strawberry garden making anyone visit to Dalat also wondering if they were in a certain city in Europe or surprised at the wild beauty like paradise at Sao Beach, Phu Quoc Island. With a coastline that stretches across the country, it is quite understandable when Vietnam has many beautiful beaches, which entered the list of top beaches of the world. Nha Trang is the place for you to join the sea sport games such as surfing, suba diving and snorkeling. Da Nang beach is often known as a home to many romantic resorts for couples and families, whereas Mui Ne Beach will help you feel the pristine landscape, with interesting dinner with fresh seafood. Vietnam is famous as an ideal destination for travelers with limited budget. Despite rising prices and the economy is still difficult but the cost of living and travel is still much cheaper than in many other countries around the world. 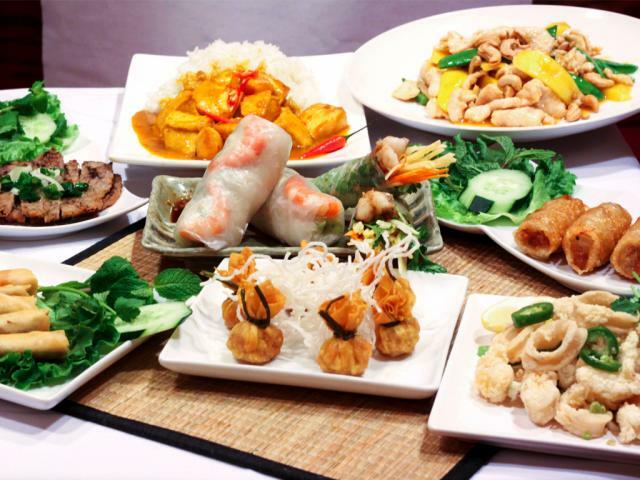 System of restaurants and hotels in Vietnam grew larger, and more diverse types to cater to the different tourists. Cheap food prices and in particular, the variety of street foods made particularly impressed visitors with Vietnam. Even when traveling to the most developed cities like Hanoi or Ho Chi Minh City, you can spend in a day for around 15 - 30 dollars. In Vietnam you can find coffee shops in most streets. Visit any one cafe, order a cup of black coffee or a cappuccino, enjoy sitting and watching passers by on the street line is probably an experience that will make you unforgettable. 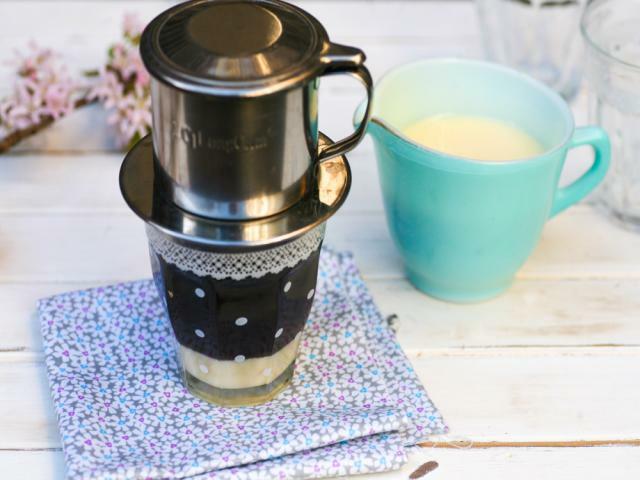 For the youth, who rarely ever enjoy pedestal styled coffee in a park in Ho Chi Minh City 30/4. 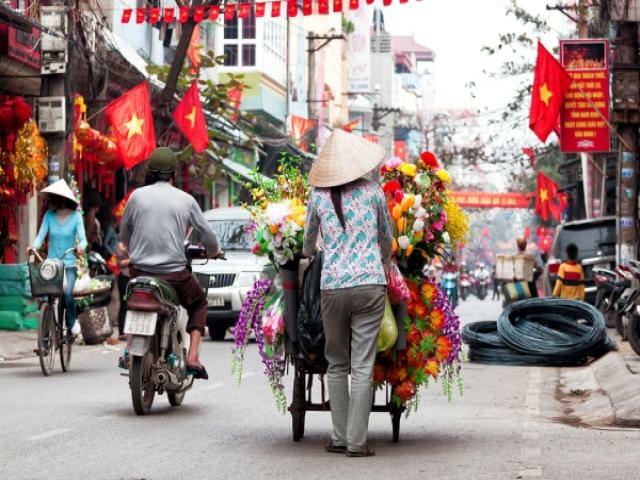 Vietnam has all the travel experience unique and fun, meets the diverse needs of all travelers. From the visit and explore the lives of families from ethnic minorities in the mountainous north, or photographing the sunrise in Hoi An, go skating in Mui Ne sand dunes ... Feel free to learn the travel style on your own and you'll realize the unexpected beauty in Vietnam. Not only famous in the world with Pho and other dishes of Vietnam are also very impressed with excellent flavor and diversity, which are changed according to each season and in each different region. In these waters like Nha Trang, Da Nang, Vung Tau you can easily find fresh seafood, caught in the morning and is served with a very affordable price. 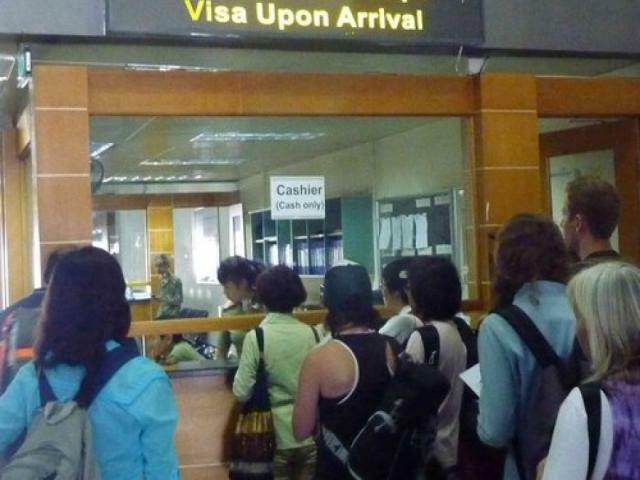 Foreign visitors are easy to obtain the visa at the Embassy of Vietnam in foreign countries, with the procedure quick and pretty simple. Just apply at the Embassy and it takes about 1 week you will get results. Or the easiest way is get visa on arrival, you just need to contact a tour operator in Vietnam and ask them to process the visa approval letter for you. 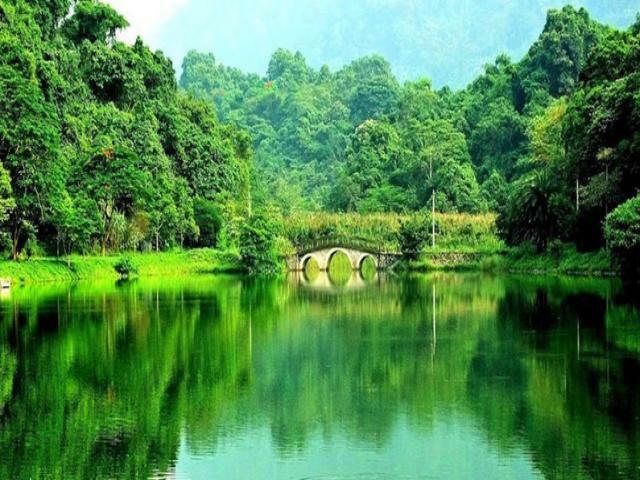 Vietnam has been the favorite of foreign tourists by the unspoiled natural scenery. With a system of national parks spread across the country, helping guests can enjoy easy access to activities close to nature, such as camping and bird watching in the tropical forests of Cuc Phuong or Cat Tien, rent a jeep and walk in Cat Tien National Park, learn a lock-out surfing in Nha Trang. 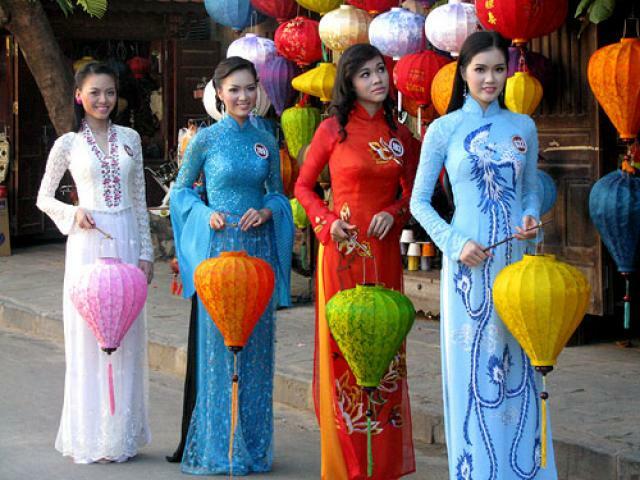 Thanks to the cultural history and a long tradition of Buddhist influence, so Vietnam has many unique festivals taken place throughout the year. The most important holiday in Vietnam is the Lunar New Year - it's time for everyone in the family to reunion and express his love for grandparents and ancestors. On this day, people in the north will cook banh chung, while people in the South will cook banh tet with new hope for a good year. 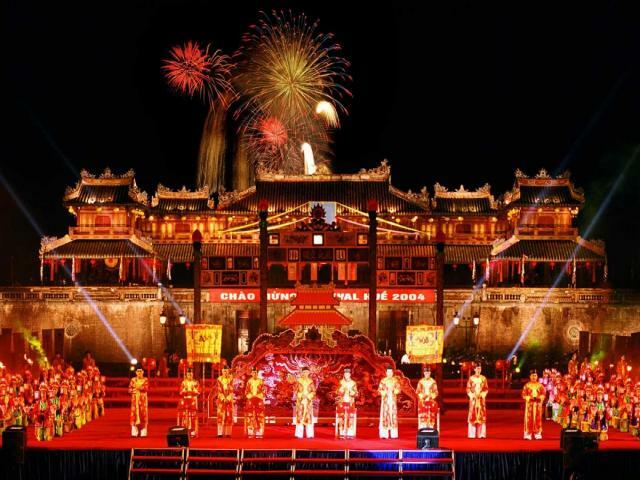 In Hai Phong, is probably the most famous bullfighting festival, buffaloes winner of the festival will be sacrificed for the village deities. National Day of Vietnam is on 2/9, foreign visitors to Vietnam on this occasion will see parades in many places across the country. Entire streets on this day will be hung with red national flags and enjoy fireworks at night in the big city. Like many of its neighbors in Southeast Asia, Vietnam also has a "property" valuable it is the friendliness and hospitality of the people. Everywhere you visit, you will be greeted with friendly smiles and always help when required. 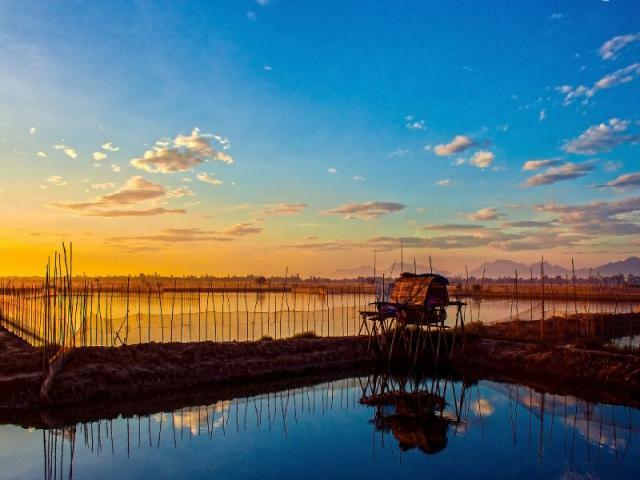 Such as the famous Hue people with elegant style and sweet, people of Hoi An is known for honesty ... if you have the opportunity to Mekong Delta, you will be extremely impressed with the naivete and enthusiasm of the people of this Mekong Delta.